Nigde is located in Mid-Anatolia and surrounded by Mersin on the South, Adana on the East, Kayseri on Northeast, Nevsehir and Aksaray on the North and Konya on the West. 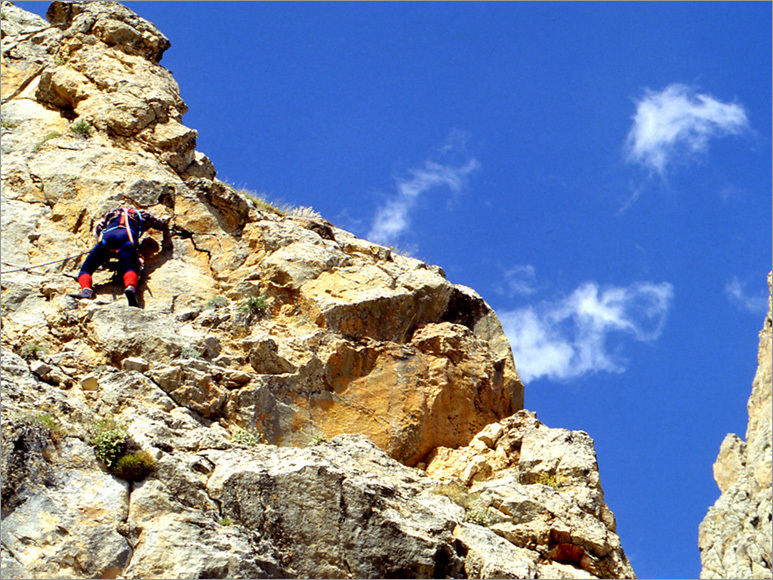 This province can be reached by a land road or railways and it is located only 80 km away from Nevsehir Airport. Foundlings belonging to the Neolithic period (8000 – 5500 BC) were found in this area. Some archeological evidences indicate the existence of settlements in this area during Early Bronze Age (3000 – 2000 BC). Some of the past names of Nigde are Nagidos, Nahita, Nekide and Nikde. Nigde was colonized by Hittites, Frigs, Assyrians, Persians, Hellenists, Romans (30 – 395), Byzantines, Selcuks (1166), Mongolians, Karamanogullari (1357) and was finally annexed by Ottomans (1471). Nigde’s districts are Bor, Camardi, Ciftlik and Ulukisla. Nigde Museum with its three big exhibition rooms, library, conference and gallery halls is among the most important libraries in Turkey. 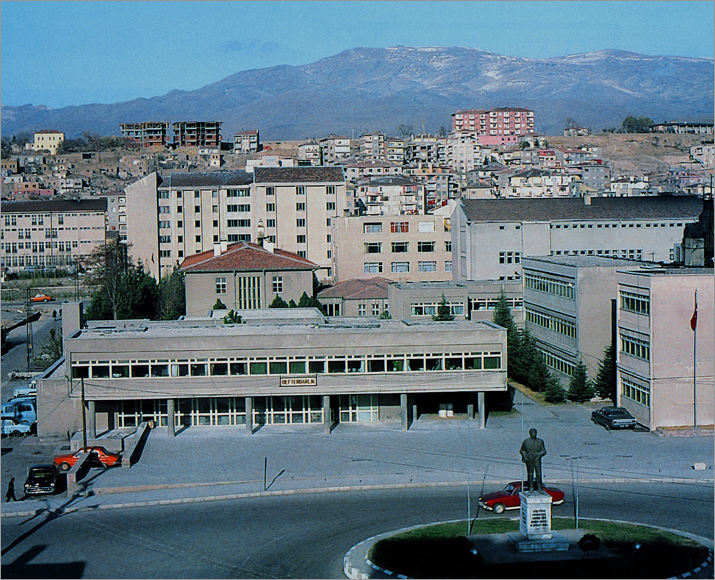 It was built during Karamanogulları times and Nigde Museum Directorate was established in Akmedrese in 1957. Then the artworks were moved into a new building and were opened for public in 1982. Over 10.000 artworks belonging to Paleolithic, Neolithic, Bronze Age, Early Bronze Age, Late Hittite, Hellenistic, Roman, Byzantine, Selcuklu and Ottoman periods are exhibited in Ethnography Exhibition Hall, Middle East Cultures Hall and Classics Hall. 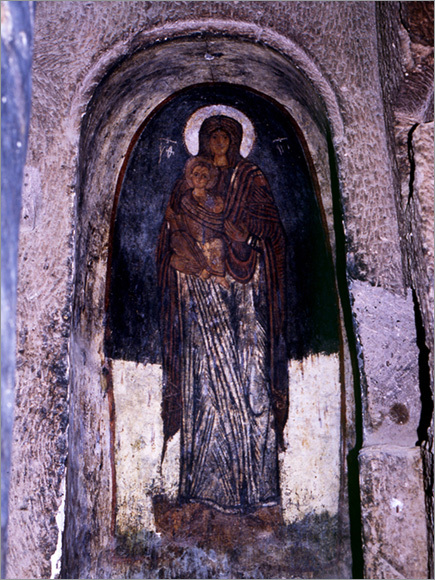 The museum is open all days except Mondays and has very interesting exhibitions such as “Young Blonde Nun” and “Mummy Child”. One of the most important settlements of the Neolithic Period in Mid-Anatolia is the Kosk Tumulus located in Bor district. Works of art obtained from this and Pinarbasi Tumuli are mostly objects made for daily use or religious purposes made of various hammered metals. The fact that tin was made in Goltepe – Kestel in 3000 BC was learned from this findings. Works belonging to Hittite period were found in Komurcukoyu Golludag Oren Place and works belonging to Hellenistic period were found in Tepebaglari and Ulukisla Porsuk Tumuli. Among the temples, palaces, aqueducts and residences from Roman periods found in the areas around Tyana (Kemerhisar) aqueducts are the only ones that survived until now. The city was mostly ruined by Arabic invasions after joining the Byzantine Empire. The Roman Pool with dimensions (23x66x2,5 m) found in the small city of Bahceli located 17 km South to Nigde is a beautiful example to the Roman marble arts. One of the most well preserved structures of Byzantine Period in Anatolia is Monastir (Monastery) made by craving into a big, wide rock located in Gumusler Oren Area. The church (10– 12. century) is a square structure (13.60 x 13.60 m) with an open court and four columns around the court made by craving of surrounding rocks has a cross shaped plan. Gumusler Oren Area and its Monastery with its live and powerful exposition of frescs describing motives from taken from Bible on three apsides and Northwest wall and especially the smiling Virgin Mary fresc, underground city, big cementery room and residential settlements craved into a huge rock was one of the most important religious centers of its time. Kuskayasi Burial Ground located in Kartal, 40 km away from Nigde is remarkable for its rock graves aligned on both sides of the canyon. Kavlaktepe Undergroun City located 72 km away from Nigde is composed of 73 m long main tunnel, tunnels attached to it and rooms. Snags hanging from the ceiling and Cilehane are distictive characteristics of this city. Alaeddin Mosque (1223) is one of the most well preserved structures from Selcuklu Periods. It has a scheme plan with multiple supports and was made from cut stones. The mosque occupies 23 x 28 m area, has three naves and covered by domes in the sections infront of mihrap (niche of a mosque indicating the direction of mecca) wall and vaults in all other sections. The center of the structure has an open top with wide archs over it. The entrance is from the elaborate and splendid main door on the East side. 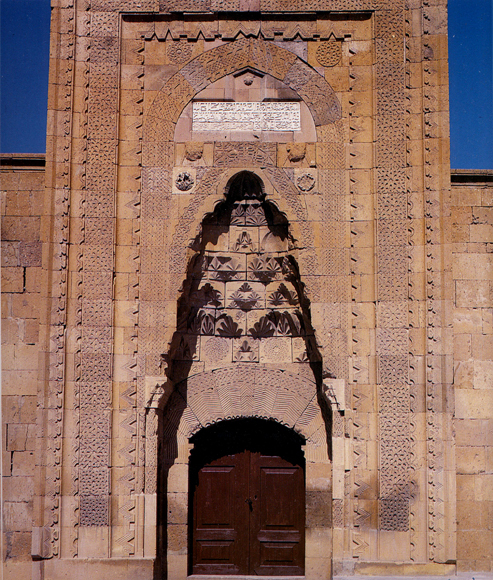 Mihrap and its door are decorated with stars, rosettes, geometric motives, chain and knitting patterns. The pattern of shadows left on the stone cravings of the door by the sunligh beams coming at a certain angle during certain times of the day (around 10:00 – 11:00 during summer times) is called “Woman Head with a Crown” There is an epigraph made of marble in the shape of a reversed letter “T” on the old door of the museum. The mosque is an important example reflecting the details and the beauty of decorative arts of Selcuklu Period. A checkered minaret with a thick cylindrical body built on an octagonal base was also used in the first Ottoman mosques. Sungur Bey Mosque built in 1335 during Ilhanli’s period has two entrance doors one on the East and the other on the North. The woodwork on the North door is magnificent. The tomb with an octagonal dome near the Mosque was built during the same period for Seyfettin Sungur Bey. The mosque that was burnt in 18th century has lost its originality. The Bedesten (covered bazaar) near the mosque was built in 16th century and was repaired in 17th century. 6.70 m wide and 80 m long Bedesten was surrounded by shops on both sides. Pasa Mosque that was built during Ottoman period belongs to the second part of the 17th century. There is a tomb, small river and Turkish bath near it. Disari Mosque (Celebi Husamettin) that belongs to the Ottoman periods (16th century) has a square plan is covered by a single dome. One of the historical mosques of the Bor district is the Ulu Mosque built in 1410 during Karamanogullari times. Sari Mosque built in 15th century has a rectangular shape and divided by two sharp arches supported by columns. The mosque has a sharp minaret on the West side and covered with a roof. Sari Ali Mosque built in 1205 resembles the Sari Mosque but, doesn’t have a colonnade. Seyh Ilyas Mosque located on the Northeast of Bor, is a square structure with a dome sitting on a pulley with twelve sides, a minber made of craved marble and was built in 16th century. Hudavend Hatun Mausoleum is one of the most important mausoleums from Selcuklu Period in Nigde and was built in 1312. The mausoleum has an octagonal overall plan made of cut stones with sixteen-sided conical hat on top. There are decorative columns on the corners, stylized leaves on cornices and human-headed bird and animal relieves on top of the windows. On one of the front plates there is an image of a two headed eagle – the symbol of Selcuklu. The big door is worked like a lace is truly magnificent. This mausoleum is a great piece of art that brings together all the details of Selcuklu’s stone processing art. 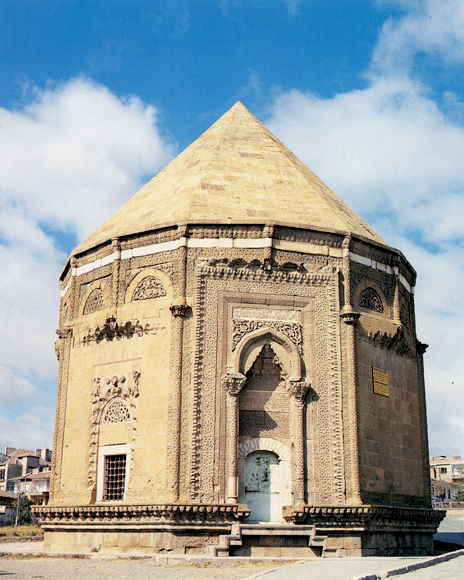 Gundogdu Mausoleum was built by Ilhanlilar in 1344. Serif Ali Mausoleum built in 1865 in Selcuklu style has a polygonal overall plan and a simple structure. There are four Turkish Baths from Ottoman Period in Nigde all with a dome and cold, warm and hot sections. Akmedrese built in 1409 during Karamanogullari times is a two floor structure with an open courtyard with colonnade. Beyond the thick colonnade it is possible to see residences facing the courtyard. The main terrace is covered an arched roof and the spaces on its two sides are covered with domes. Although the decorations on the doors are made in Selcuklu traditions they also have a resemblance to Karamanogullari style. Okuzpasa Caravanserai in Ulukisla is in very good condition and the house is covered with an arched roof. Among other historical places is the Saat Kulesi (probably belongs to the 19th century) located on top of one of the towers of Nigde Fortress built in 8th century B.C. 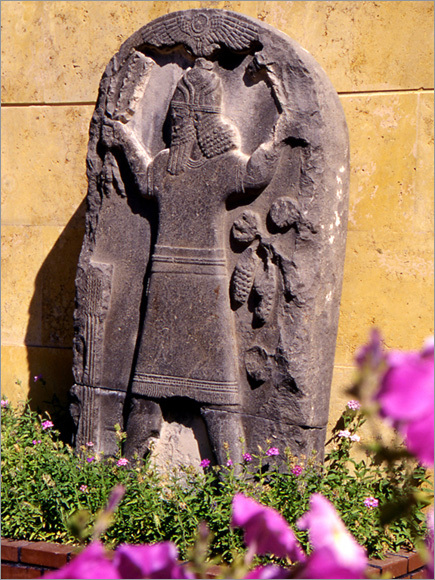 during Hittites Period and restored several times after that. This beautiful artwork is also the symbol of the city. The hill is surrounded by walls and called the hill park. Keci Fortress was built on top of one of the hills of Hasan Mountain during Hellenistic Period. This castle was repaired and used during the Byzantine Period and used to be an important defense structure on the Western border of Kapadokya. Lulu Fortress located near Ulukisla, West of Toros Mountains was built to prevent storms coming from South. 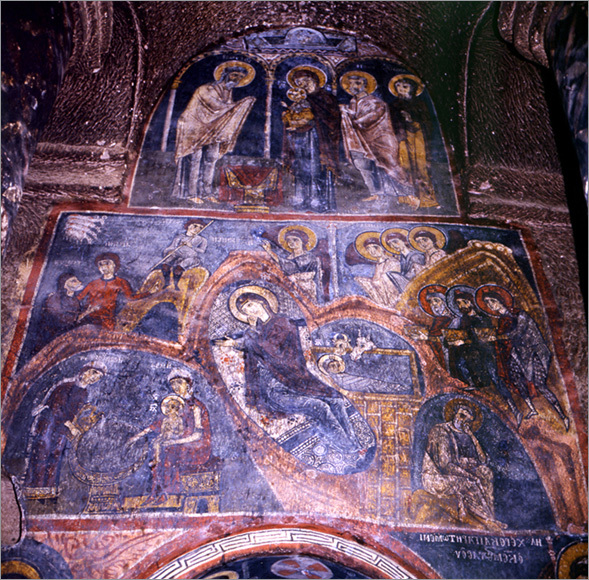 In Yukari Kayabasi, Sungurbey quarter, Kurluca, Aravan, Konakli, Fertek, Kucukbey, Yesilburc, Ballikoy, Hancerli, Hasankoy and Dikilitas districts of Nigde there are 15 churches with similar design built in the beginning of1800. Engravings on the inner walls of the rectangular churches of basilica style made of stone with three naves and three apsides have the properties of Turk-Baroque style. Nigde also has a very beautiful nature. 10 km long Nar Valley located in Ciftlik district is has a very impressive sight with its trees, a lake with thermal spring properties, chimney rocks and old settlements. Chimney rocks around Kayirli Village are typical landscapes of Kapadokya. There are big and natural Degirmenli Caves in Degirmenli district, 20 km far from Nigde. 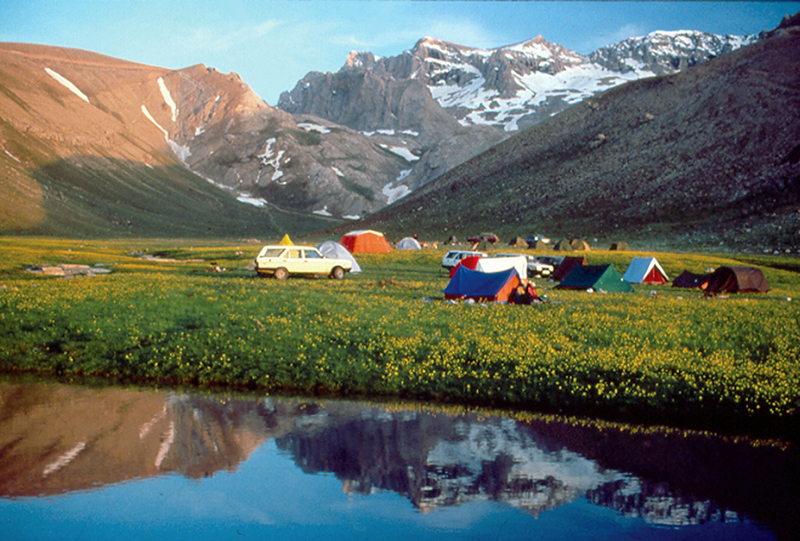 Aladaglar and Bolkarlar Mountains with many hills above 3500 m are excellent for alpinism, trekking and winter sports. 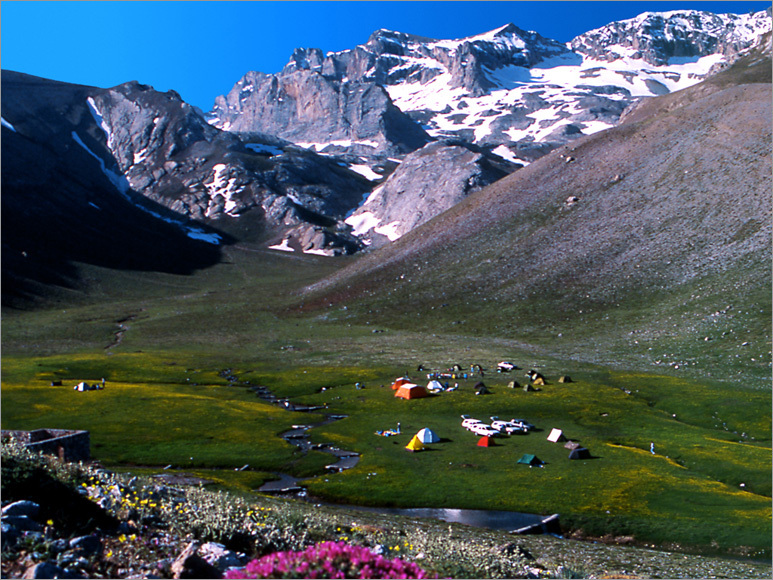 Demirkazik Peak located in the highest region of Toros Mountains is unique with its magnificent natural beauties and about 300 climbing options. Sides around Emli Valley that has its own guest house are well suited for hillside paragliding. 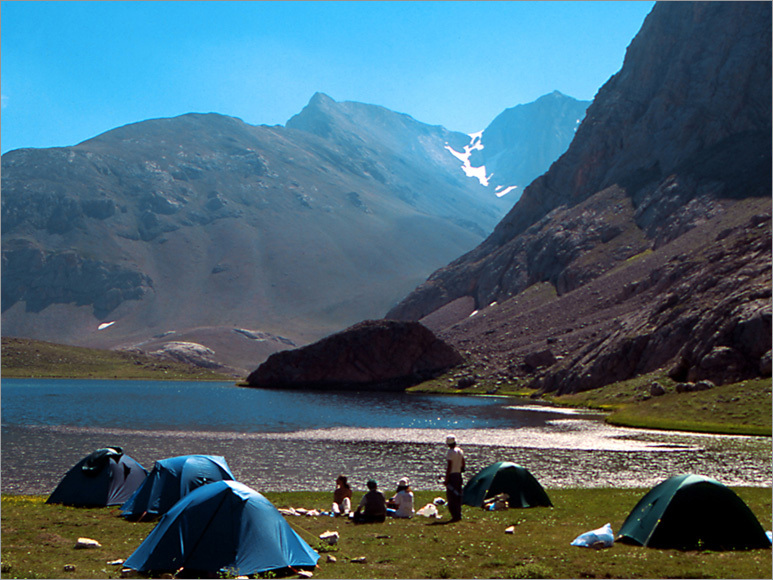 Areas Dipsiz Gol, Emli and Yedigoller Lakes have racecourses around them. There are red pine, black pine, fir, cedar, oak, juniper and hornbeam trees in Aladaglar National Park. Mammals like wild goat, wild boar, wolf, fox, jackal, bear, poppy, rabbit mountain rat and birds like vulture, eagle, falcon, hawk and partridge live in Bolkar, Aladaglar and the surrounding countryside. 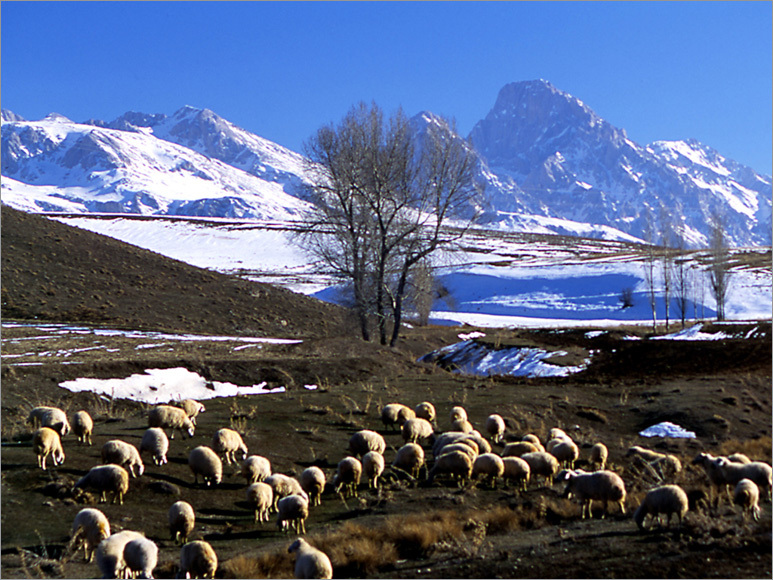 Bolkar Mountains that are covered with snow 6 – 7 months of a year have 7 km long running track good for skiing. There are also several racecourses. Other than uplands around Hasandagi, Aladaglar and Bolkar Mountains there are also many promenades in Nigde. Kayardi Baglari, Tepe Baglari, Fertek Baglari, Bahceli Country Town Promenade Place and Gebere Dam, Gumusler Dam, Keten Cimeni, Demirkazik that are rich in water sources are the first ones that come to mind. Along with Ciftehan Hotspring that serves over 300 thousand people a year with its healing waters there are also Narligol, Kemerhisar mineral spring, Icmeli mineral spring, Karapinar Spring and Camuru hot springs in the area. In Nigde where there are so many dishes prepared in many different ways, cooking bred for winter and searing vegetables have become a tradition. Examples to some special dishes are pancar corbasi, ogma corbasi, mangir corbasi, papara, Nigde canagi, ditme, tirit, kuskus, and Nigde tavasi. 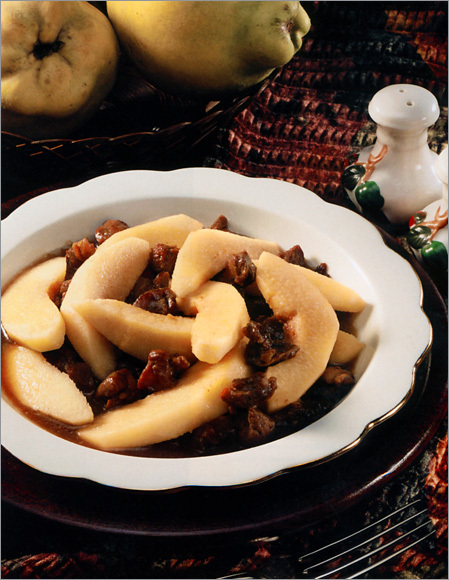 Some famous sweets are husmeni (gullu), halveter, kofter and pekmez. Nigde is well known for its handicrafts like textile, pottery and felt making and especially famous for its handmade carpets.